Looking for the perfect skirt to transition your wardrobe from Summer to Fall? 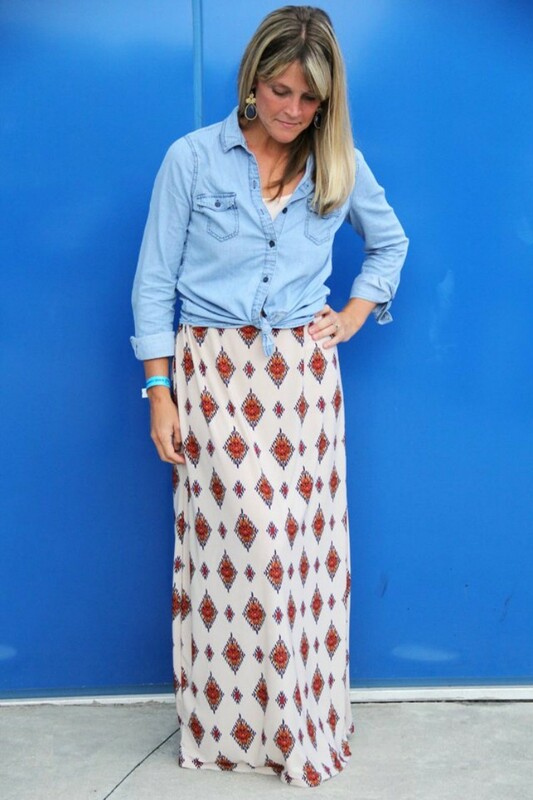 Try a maxi skirt! 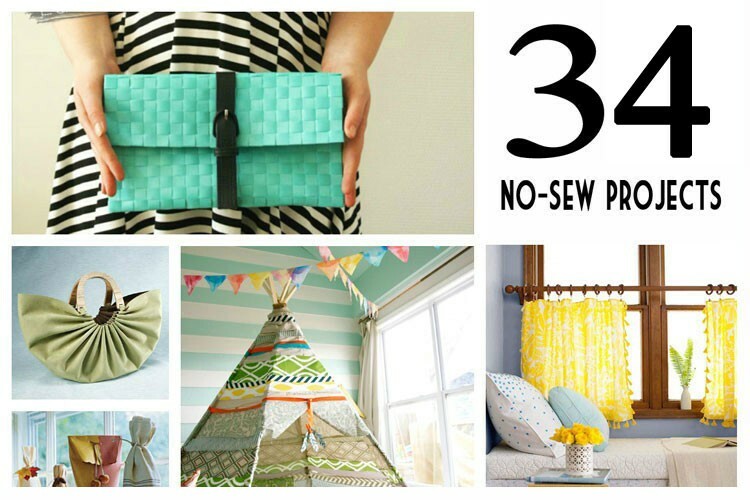 Maxi skirts are a staple in the sewing DIY world. You can make them with a yoga waistband, elastic showing waistband, traditional covered elastic waistband, with a gathered skirt, A-line or even ruffled or tiered skirt. 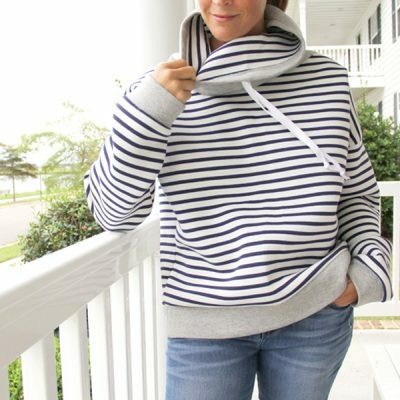 All sewing techniques that are easily achieved, and great for a beginner seamstress. 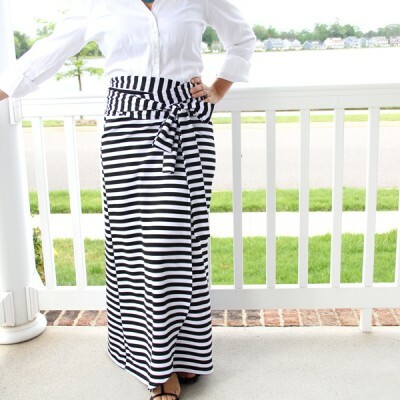 Today I wanted to cover the absolute basic, an easy elastic waist maxi skirt. 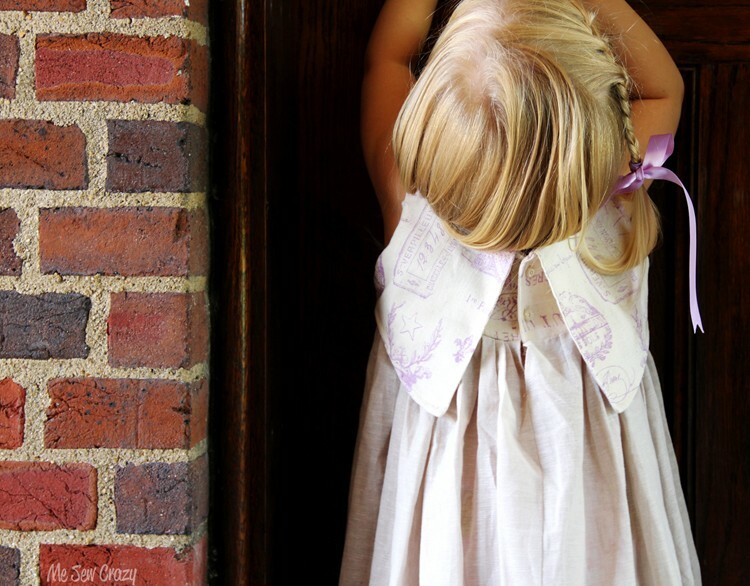 Elastic Waist Maxi Skirt DIY. How to make an easy elastic waist maxi skirt. This skirt looks so great, and the fabric is perfect for fall! Did you find that it is see-through at all, since it’s a lighter color? I was worried that it might be see-through as well, and held it up to the light to double check before I made it! It is perfect, no slip needed. So pretty! 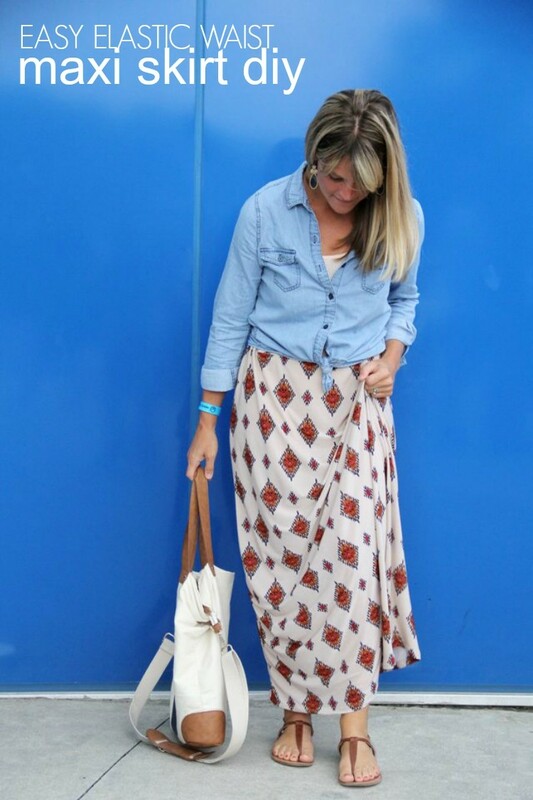 I need more maxi skirts in my wardrobe, so this is perfect!